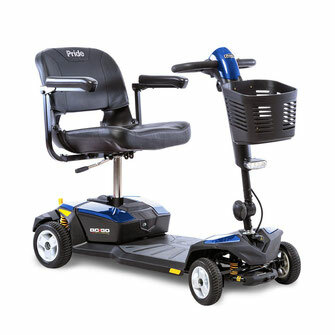 The Phoenix 4 Wheel Heavy Duty Scooter by Drive Medical provides users with indoor and outdoor independent mobility. 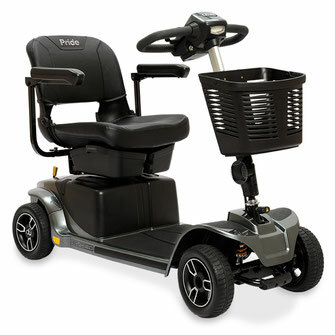 Offers a smoother, more comfortable ride and unmatched performance. 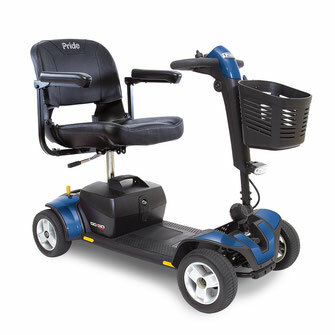 Travel Scooter with charge port located on the control panel and battery pack for easy charging. 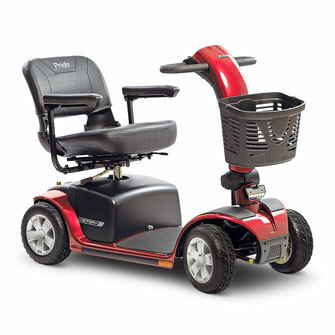 Easily disassembles for transport. 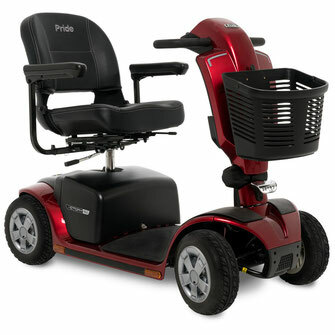 Includes interchangeable color panels in Red and Blue.